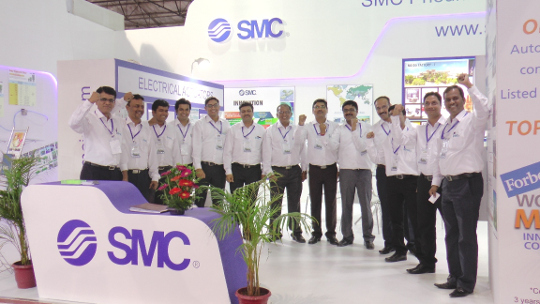 SMC Pneumatics is a leading global brand which is renowned for its innovation and as the preferred industrial automation partner for companies across the globe. The talent pool working with us is the foremost reason that has propelled SMC to the top of the ladder and come to be recognized as the 'Best' in the industry. SMC Pneumatics is looking for individuals who have a flair for learning and are constantly engaging themselves to think of innovative ideas for developing an application. At SMC we value commitment towards our customers and are always seeking opportunities to solve a problem differently and add value to our customer's business. We invite applications from such like minded individuals who are committed, willing to work in a challenging environment and ready to embrace the SMC values. Come join SMC, grow with world leader.